We’re waking up to much colder temps here in Texas, and I’m hearing about the blizzard coming to the East Coast today. I hope y’all stay safe and warm and don’t lose power! 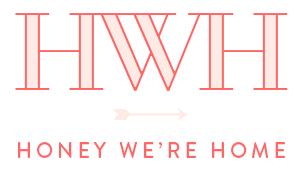 We’ve been through that for Hurricane Ike and lost power for 11 days – no fun!! For our weekend, we’ve got the usual kid sporting events (these kindergarteners playing basketball are so cute!) and a birthday party. Then, I want to get some planning done on our baby girl’s bathroom. The shower curtain I ordered from Target arrived and I like it! I just have to figure out how to make it work with the dark counters! Other than that, I’ve been trying to take it easy because I’ve been having so many braxton hicks contractions lately and it’s making me so uncomfortable. 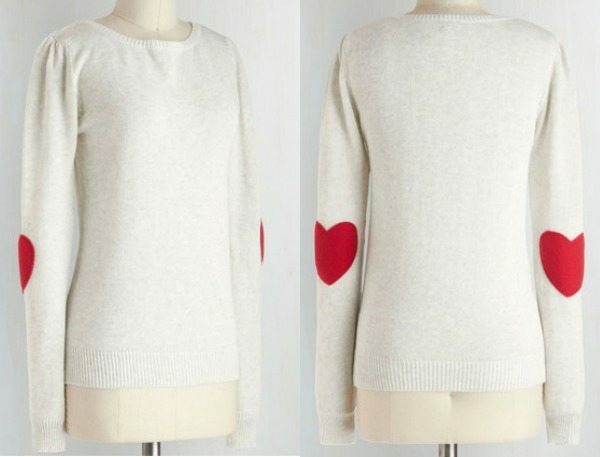 Now that I’m nearing the end of this pregnancy, I’m trying to not buy any new maternity clothes and just make what I’ve gotten so far work, mixed in with long tunic tops and oversize sweaters. I did some outfit scheming for you by mixing and matching things in my closet, hope this gives you some winter outfit inspiration! I love the shape of these boatneck tees from GAP that come in several colors and are on sale now with an additional 40% off with code TGIF this weekend. 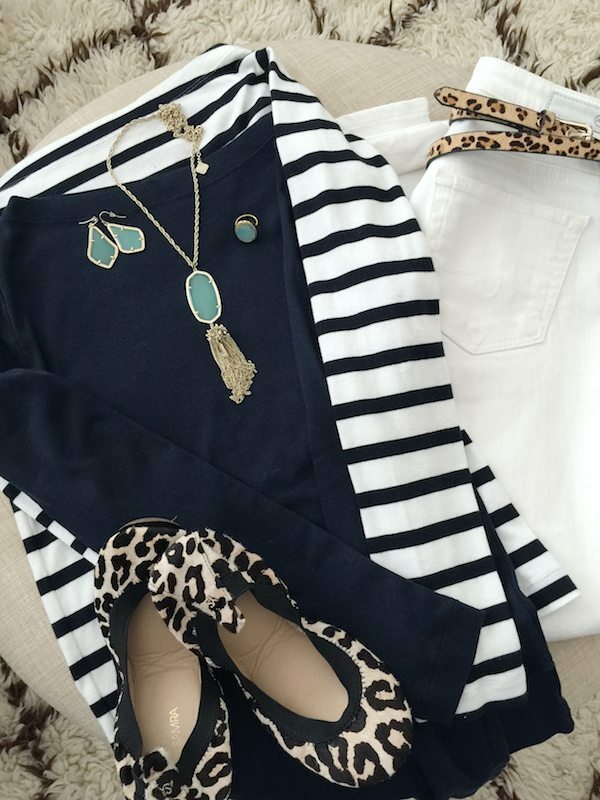 Either stripes or solids go well with white jeans, and a leopard belt and shoes plus any color accessories to add some color. As much as I’m a heels or wedges girl, when you’re big pregnant, flats are just way more practical, so these Yosi Samras have been getting lots of wear over here. I’ve tried other brands of ballet flats, but these are the most comfortable to me and fit my wider foot best. 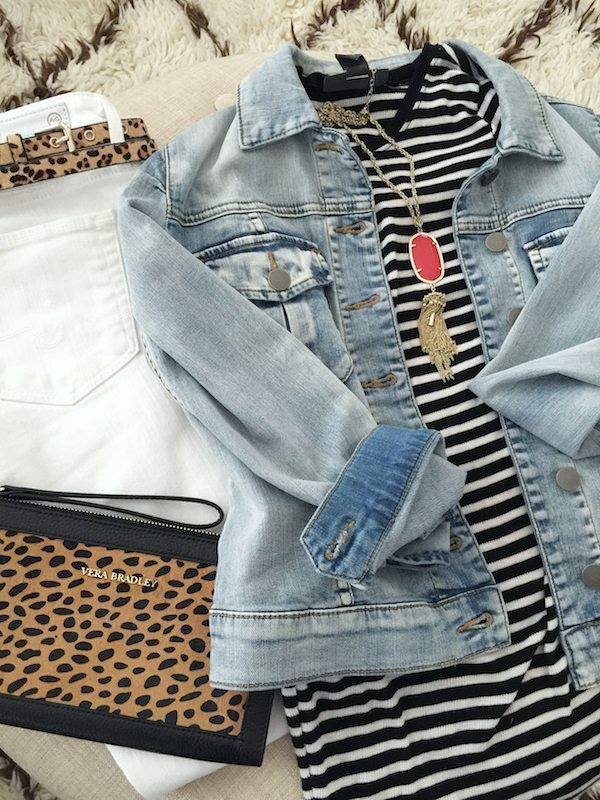 Keeping with the winter white theme, I switched out the boatneck tee for a traditional long sleeve style and added a jean jacket and red necklace. This jean jacket has been one of my favorite purchases in the last couple of years because it goes with so much, keeps you warm, and travels well. Poor guy often gets stuffed in a tote or thrown into the trunk of my car and never seems to wrinkle! 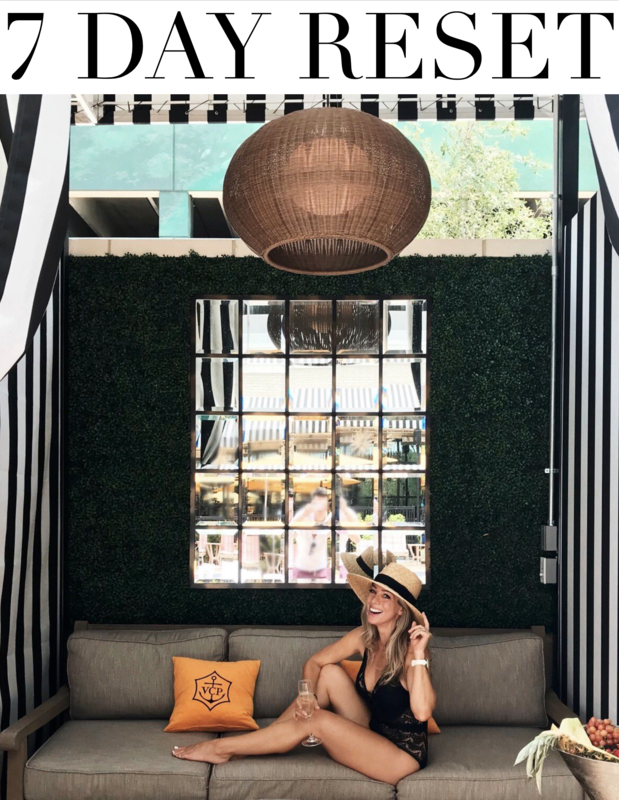 I pulled out the leopard clutch I received at the BHG stylemaker conference, but I found a more affordable, super cute option here. 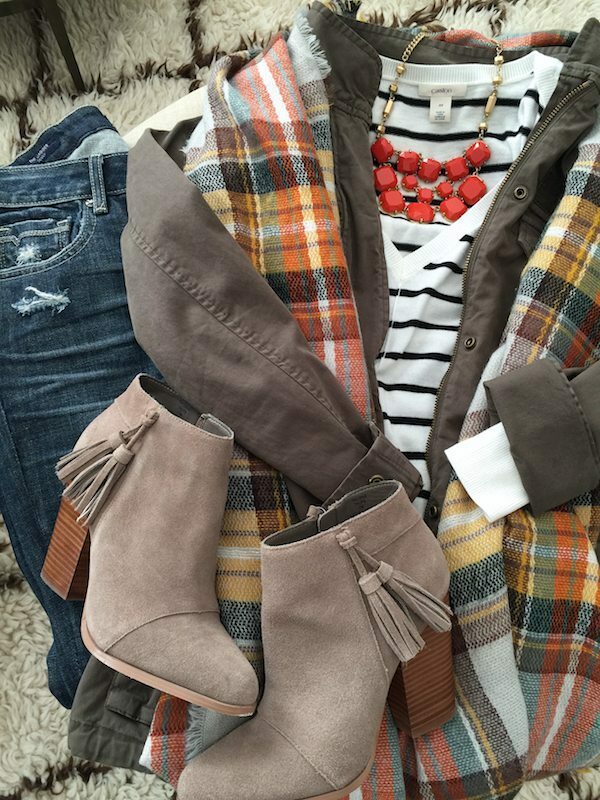 Adds a little spice to an outfit! 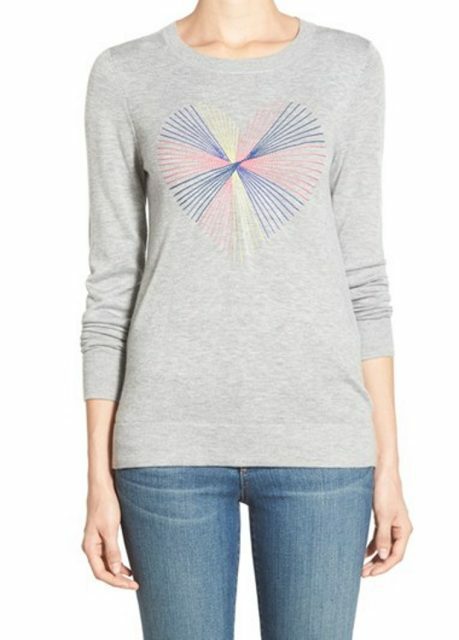 The Caslon long sleeve scoop neck tee is 100% cotton and comes in 7 colors, regular and petite and they also have stripes and these colors are on sale 40% off. The teal and red are really pretty! I currently wear a regular size Medium, but pre-pregnancy, I would have gotten a regular Small. Just be careful washing, since it’s 100% cotton, it will likely shrink.I’m thinking this would be a great option for a casual date night or night out with the girls. The Vigoss distressed jeans are such a good value and fit in all the right places – they’re on sale for $35.40 now, regularly $59. 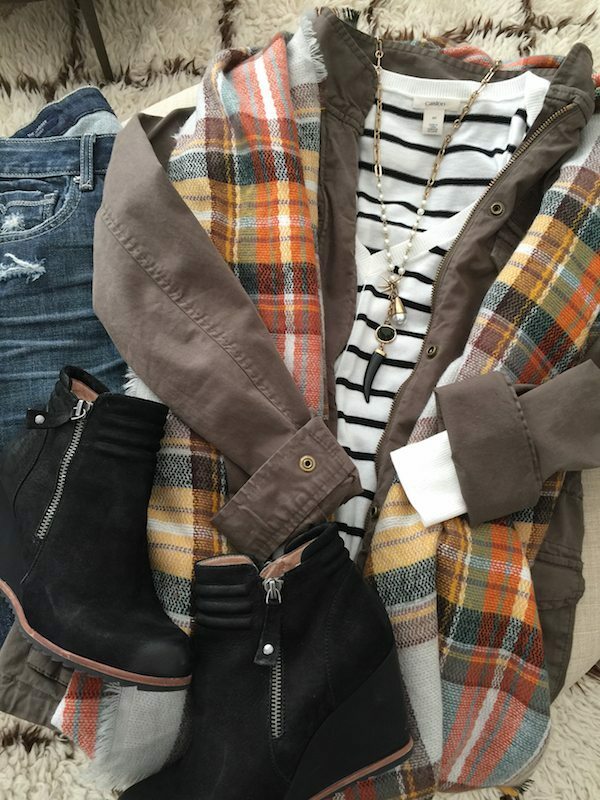 Because it’s been cooler here, the jackets have been coming out more. I searched high and low for the perfect military jacket and this one by Hinge won out. It’s stylish, a great neutral color, fits well without being too boxy and the material is a great weight. It does run big, my pre-pregnancy size is XXS. I went with black accessories and booties above, but switched it up for a pop of color below and then changed out the booties. I always think black and orange reminds me of Halloween! 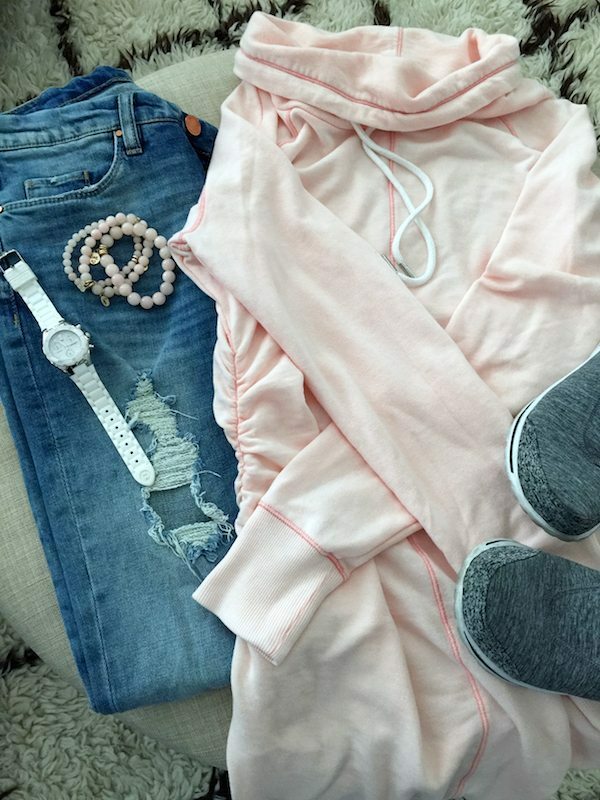 Weekend days are meant for soft, comfy sweatshirts and sneakers! You’ve heard me rave about the Skechers GoWalk before, but if you haven’t tried on a pair, do it! You’ll love how lightweight they are and you feel like you’re walking on clouds. 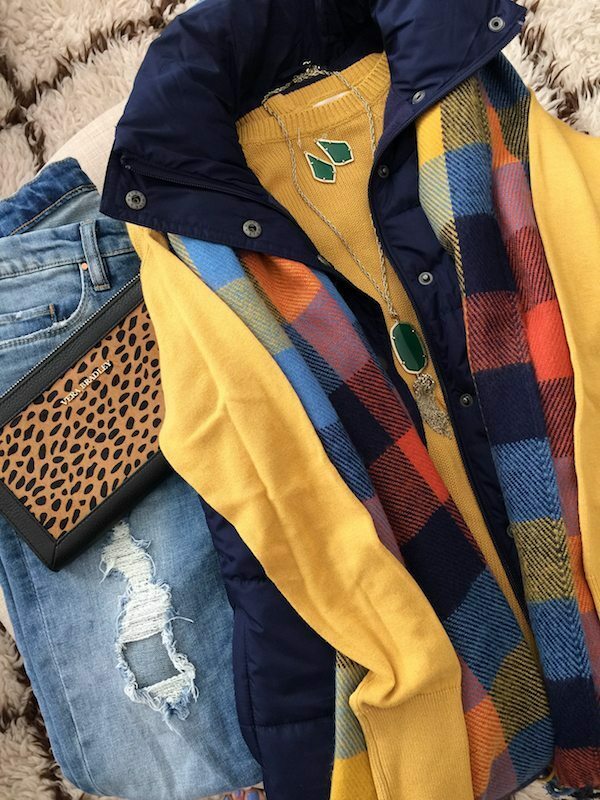 And if you want to look a little more polished on the weekend, you can’t go wrong with a sweater, puffer vest, leopard clutch and some accessories. I wish I could find this old scarf online- it’s old from Nordstrom but any multicolored scarf in your closet can work to pull out the colors in your sweater and tie in your accessories. 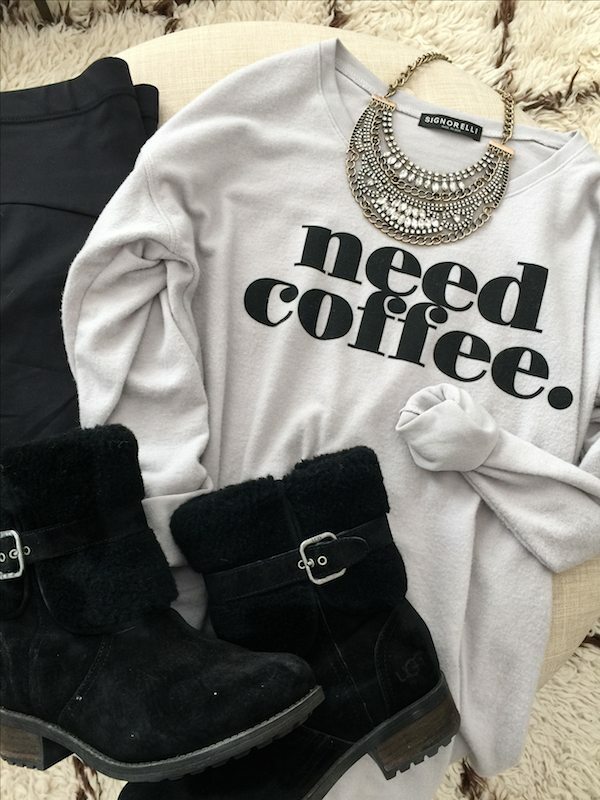 I showed you my ‘need coffee’ sweatshirt before and it’s still something I’m reaching for all the time just because it’s so super soft. 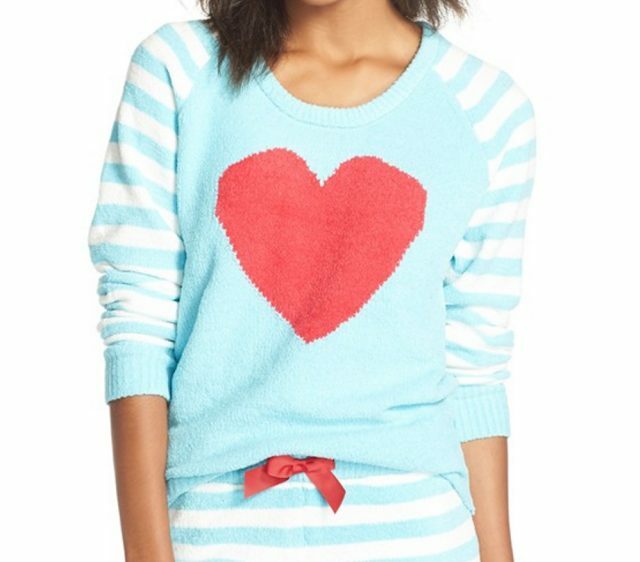 Like pajama soft, not kidding. I styled it two ways to give you some ideas of how you can dress it up or down. Add a statement necklace to any top and you’ve instantly elevated it to ‘going out’ status. The statement necklace pictured came in my Rocksbox (use my code HONEYWEREHOMEXOXO to get your first month free) and I’ve been surprised at how often I reach for them. I wore the one below to my baby sprinkle too (that I hope to share with you next week)!. Still loving being in leggings lately, the Hue Ultra Wide Waistband leggings are super popular with over 1500 positive reviews. For a thicker, moisture-wicking fabric good for also wearing to the gym, try the Zella Live In Slim Fit leggings. 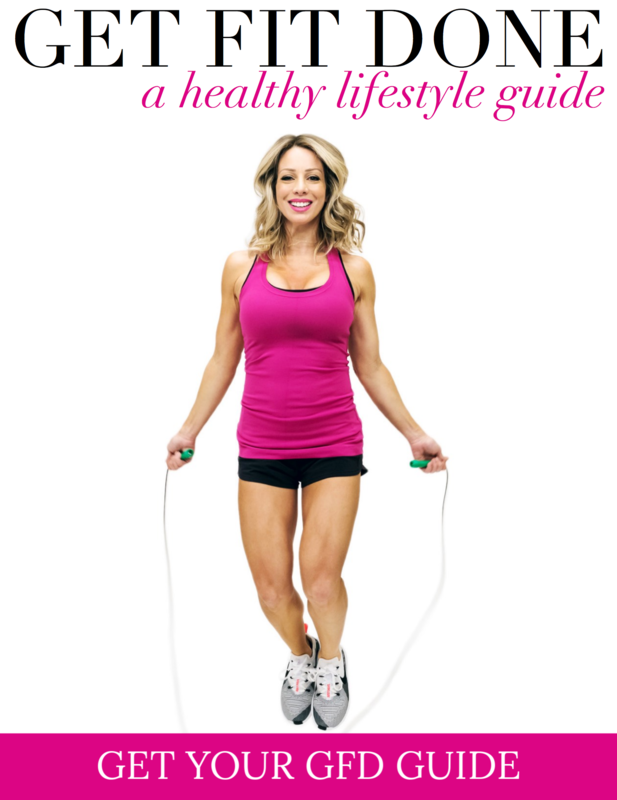 They have over 3300 positive reviews and come in several colors. These colors are on sale 25% off. These UGGS are the only pair I own and were bought impromptu when I found myself without proper footwear in NY in the cold. We had to pop into a store while sightseeing because my toes were getting frostbitten! I love them and especially the lower height because I’m short and these aren’t too heavy. I was afraid I’d never get to wear them in Houston, but I have! So comfy! 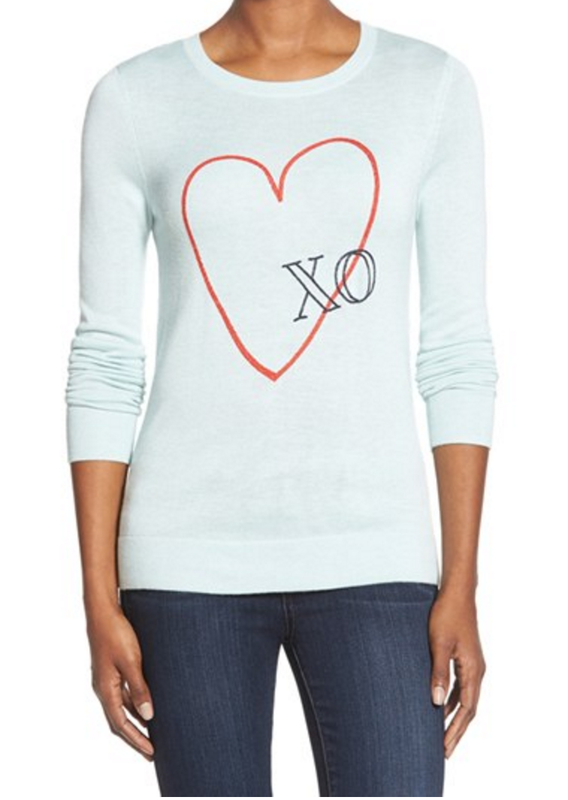 With V-Day on the brain, I wanted to share some fun tops to help celebrate the occasion. These tops always sell out fast, so if you want one, get it now. And if you need some ideas for gifts for your bestie or man, see these gift ideas I put together this week. 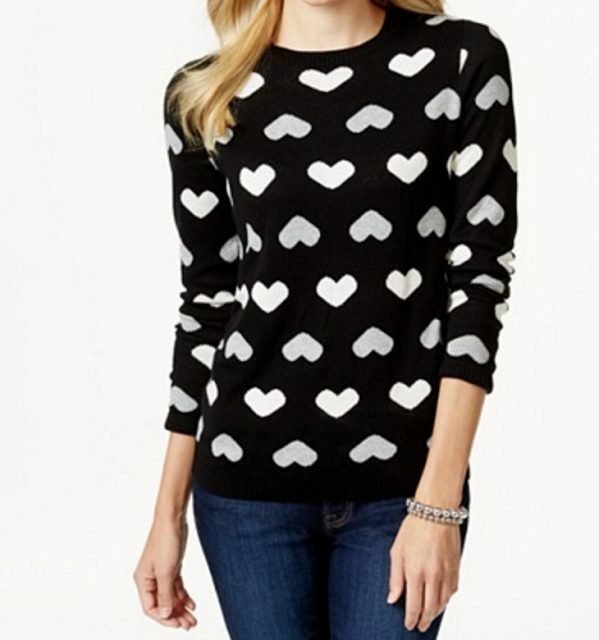 heart stripe sweater $48, $32.16 & other colors, love the navy & pink! 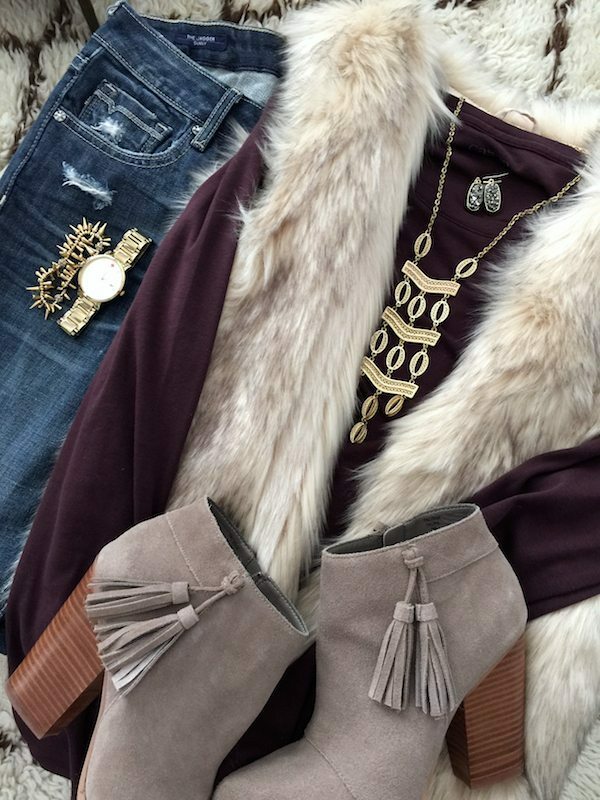 Want more winter outfit ideas (on sale), go here & here & here! And if you’re pregnant like me, How to Build a Mix & Match Maternity Wardrobe might be helpful. 🙂 Have a great weekend friends and stay safe! I bet those kiddos are helping keep you young! I think I'm ready for a brighter color in mine. I've had the grey for years! Yes, I have gray and navy, but a bright color would be fun for warmer months. So many darling outfit combinations!!! 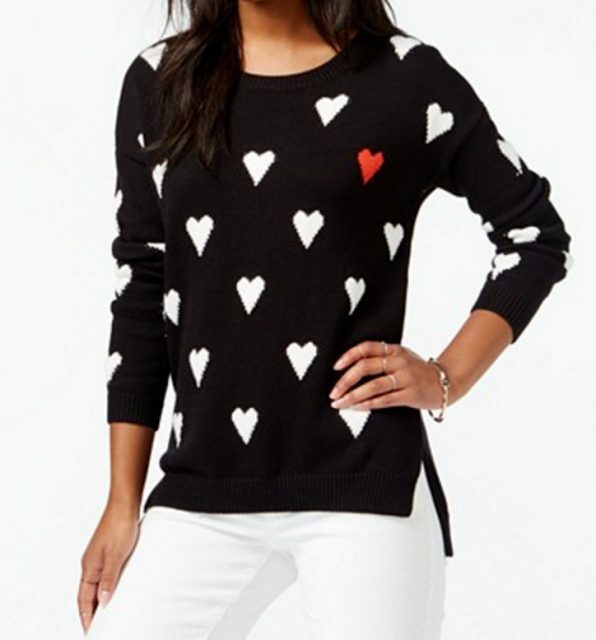 And I'm dying for that heart sweater with the elbows patches!!!! I love every one of these outfits! You are so good at putting them together and mixing and matching Megan. 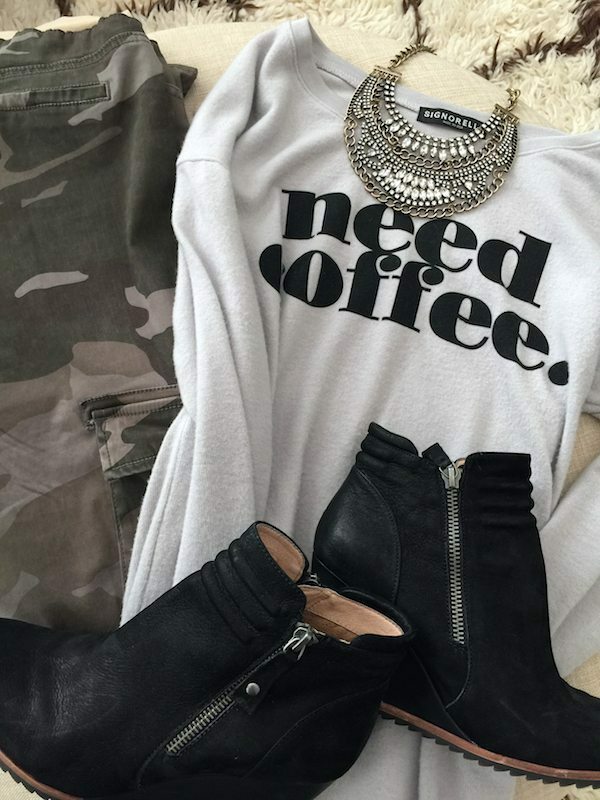 That Need Coffee sweatshirt does looks super soft and cozy. I probably would never take it off. Have a great weekend! My hubby just got back fron NY. I was afraid he was going to be stranded there to ride out the storm. Praying for all those back east that it is not too bad. I'm glad he got out in time! My girlfriend just went to NY on Friday, hoping she and everyone else is okay. Megan, thank you for including the plus sized heart sweater! 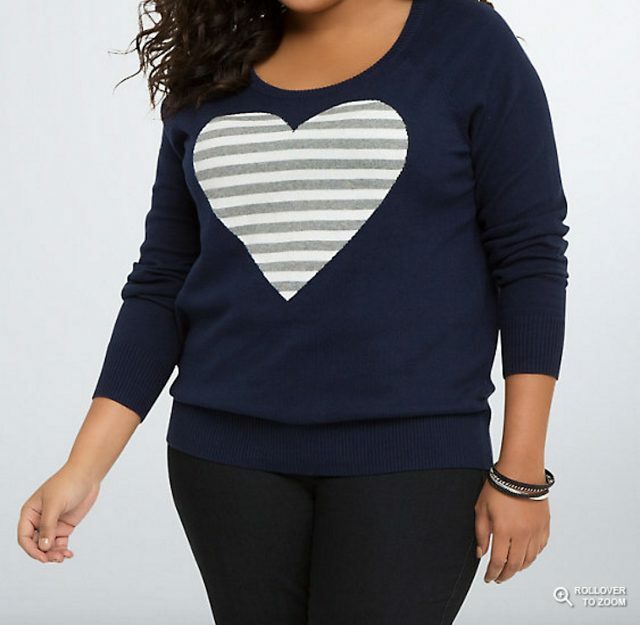 I haven't heard of the Torrid site but bookmarked it and will check it out. 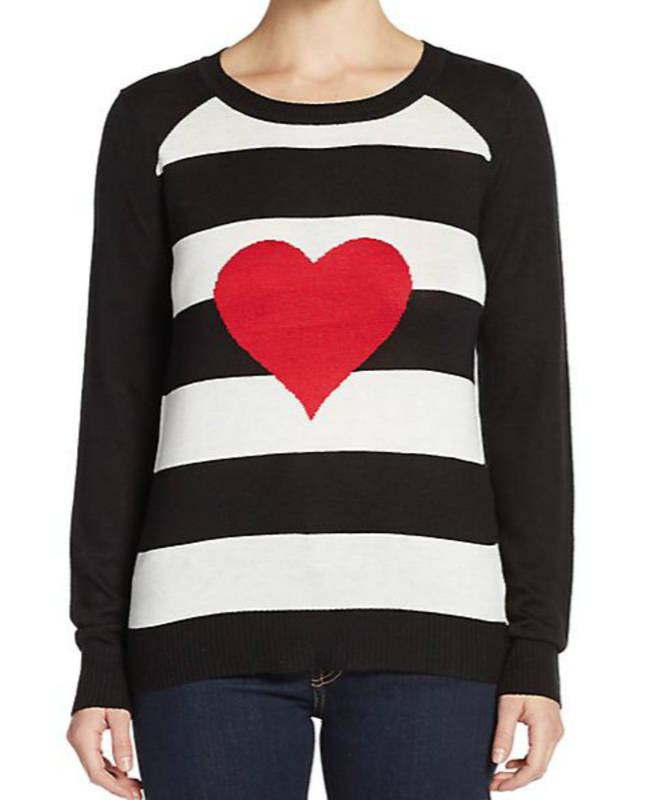 Nordstroms, Catherine's and Lane Bryant are the sites I usually order from but love finding new sites. Tell your mom, Jo, that I said she raised a daughter that is as beautiful inside as she is out:). Get as much rest as you can these last few weeks before the princess is born. Sure! 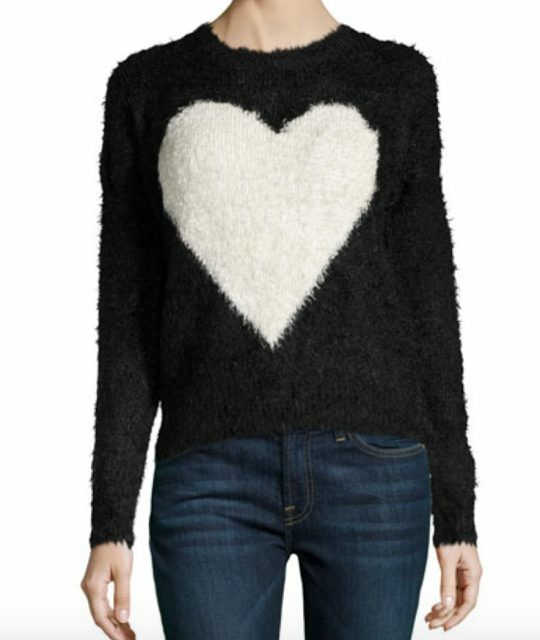 Torrid has cute styles in size 12-28. 😉 I'm going to relay your compliment to my mom! That was really sweet! 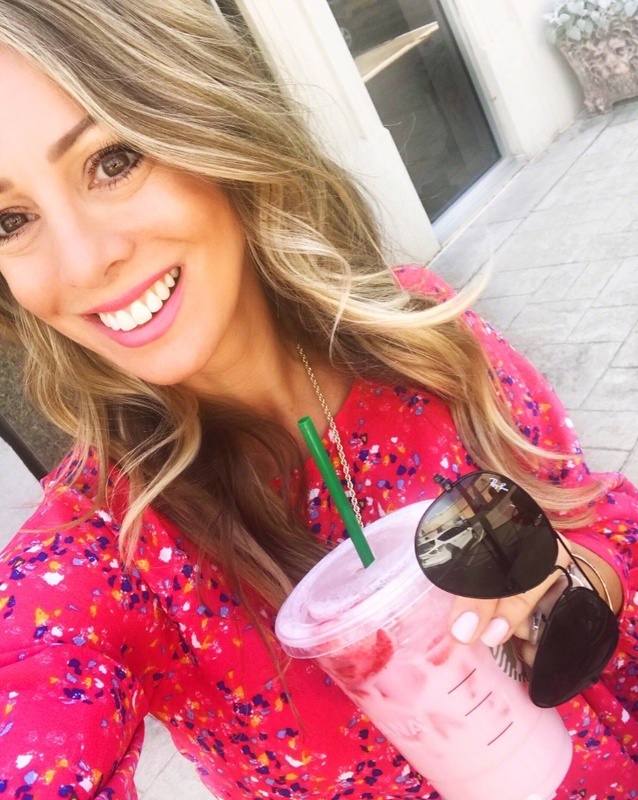 Megan – I've gotten BH contractions with all 3 of my boys (tiny bit jealous of your girl), and Smart Water seemed to really help me. I'm not sure if it's the magnesium or what, but one large bottle a day, plus regular water of course, made a difference for me. Hang in there; the last few weeks are so difficult and uncomfortable.